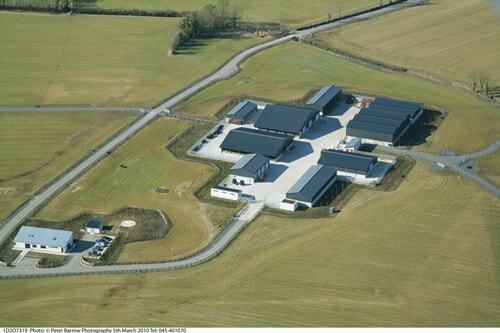 Central Veterinary Research Facility – Duggan Brothers Ltd. 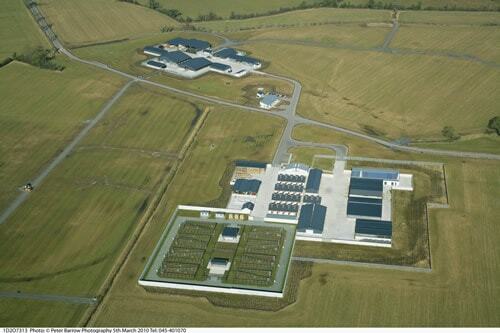 This project consisted of the construction of a new Central Veterinary Research Farm for the Department of Agriculture and Food on a 230-acre green field site on the outskirts of Clane. 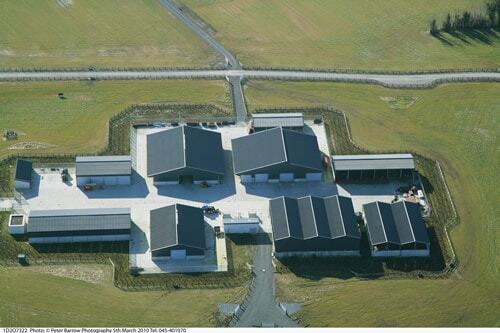 The development included three separate farmyard complexes with enclosing compounds and 36 distinct buildings between them consisting of laboratories, administration, staff changing facilities, large and small animal houses, feed stock storage, plant storage buildings, etc. The buildings generally were of steel frame construction with rendered blockwork facades and metal roofs. The Laboratories and Research areas were constructed to EU standards with distinctive clean and dirty areas, controlled environments, etc. This project also incorporated a sizeable site works package including 3km of roadway construc­tion, a multitude of underground services, 9 large diameter underground tanks and extensive areas of fencing.